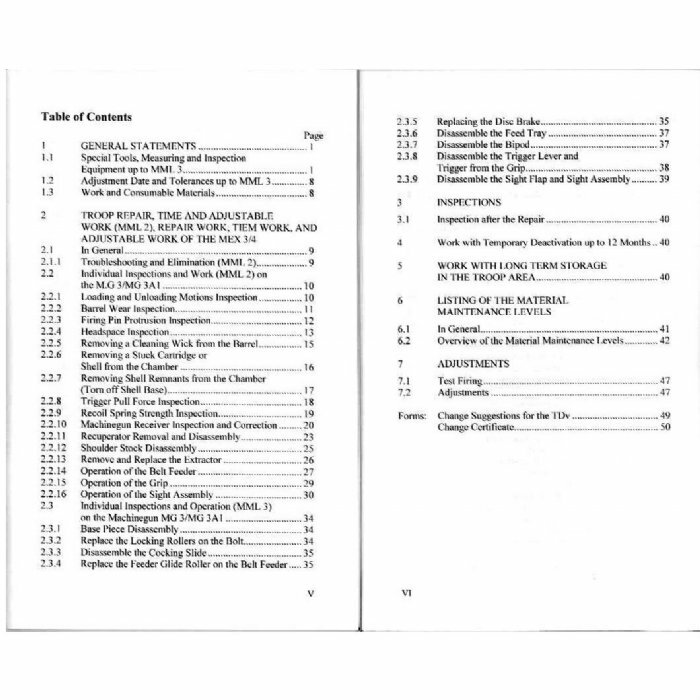 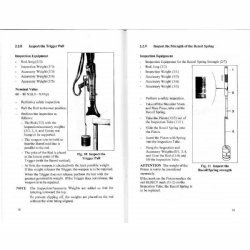 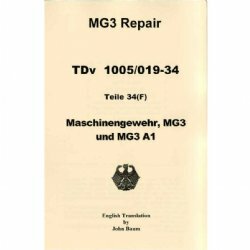 MG3 repair, maintenance and long term storage manual. 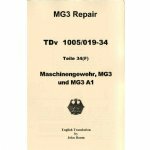 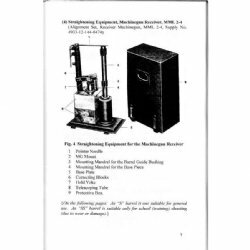 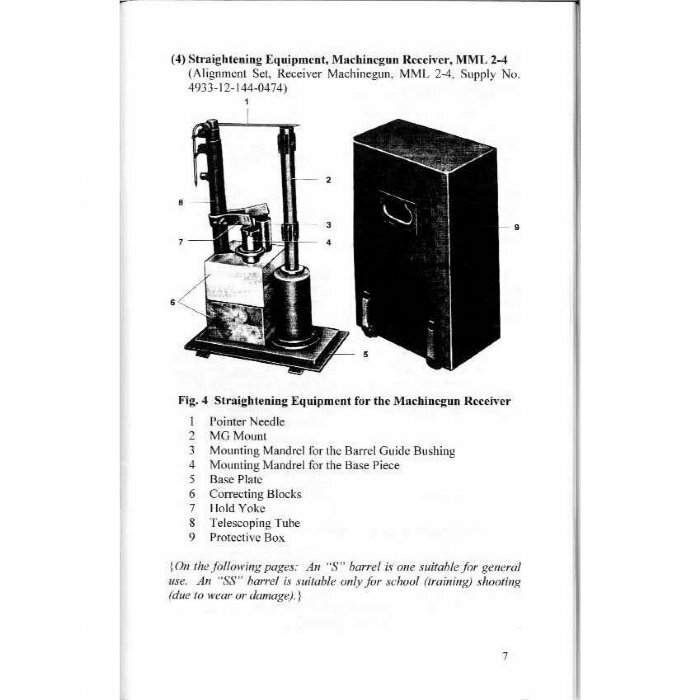 This is an English translation of the big German military MG3 field manual. Lots of useful information with pictures of disassembly, cleaning, repairing and part testing. 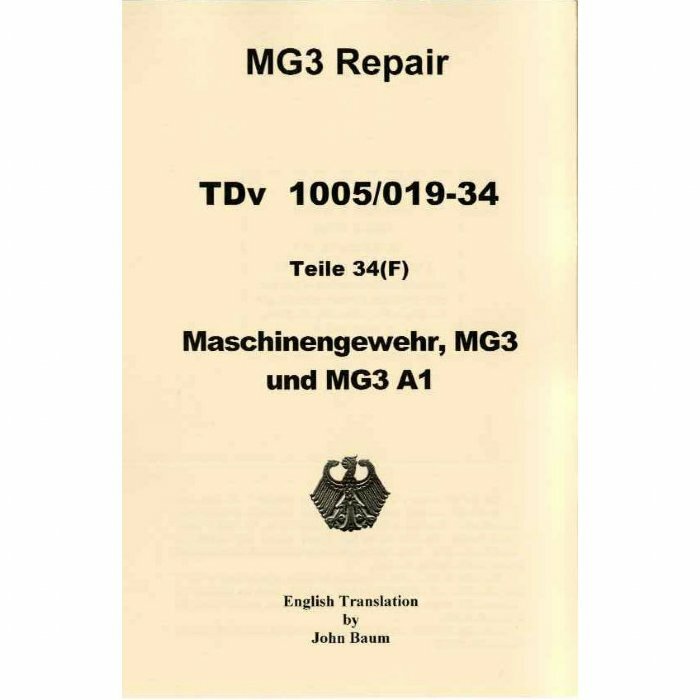 This is a current MG3 manual but will work for all MG42, MG1, MG3 and Yugo M53 owners.